Or call us toll-free at 800-236-4692. If your answer is yes to any one of these, you need to read this book! Those who choose to travel the road of success must also travel the road of continuing education. Success is about being prepared. Every time you read a book that contains the experiences of successful people, you are advancing on your personal road to success, as you define it! 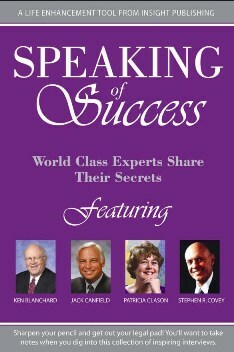 The authors in this book will help you expand your horizons and gain a whole new perspective on how to achieve success. You owe it to yourself to learn what the successful people in this book know. There's no time like the present. A rewarding experience awaits you. Cost: $55 plus $5.50 shipping and handling. This book will help you discover the meaning of ethics, integrity, character, personal accountability and moral courage. It makes these concepts relevant within today's competitive, hostile, and adverse business environment. Ethical Virtuosity challenges you to identify, srticulate, defend and live the personal values and ethical principles that define who you are and how you lead others, by setting forth seven simple steps to help you maintain heart, soul and spirit in your daily business decisions and professional conduct, as well as your daily life. Louie V Larimer, J.D. is the founder and president of The Larimer Center for Ethical Leadership, Inc. He holds a bachelors degree in psychology, masters degree in business administration and a juris doctorate. He developed The Ethical Type Indicator as a result of his own internal search for his ethical type and core values. Cost: $29.95 plus $3.50 shipping and handling. The Ethical Type Indicator (ETI) is a self-scoring, personal assessment tool that reveals your primary ethical decision-making preference or ethical type. The ETI will help you to identify and understand the underlying ethical principles you use in confronting and resolving ethical or moral dilemmas. The discovery and cognitive awareness of your primary ethical type or preference can be the beginning of further ethical exploration, personal insight and evolution toward higher ethical principles, standards and behavior. ETI will also help you assess the degree to which you are influenced by other ethical principles. This awareness will provide you with an opportunity to engage in further self study, self-reflection and examination of your own ethical values and judgments. You will then be empowered to better recognize, analyze and resolve future ethical dilemmas as you encounter them in your personal life and professional career. With this new knowledge, you will have a greater understanding and appreciation of the diverse ethical and moral beliefs of others. This will enhance your ability to communicate with and persuade others to ethical decisions and behavior. 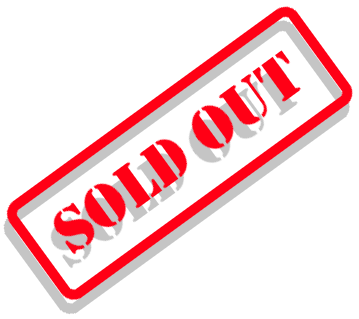 Cost: $20 plus $3.50 shipping and handling. Save $155!! 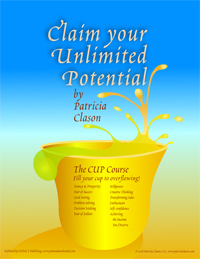 Get the Claim Your Unlimited Potential Course for only $275 by purchasing all 12 chapters in one bundle direct from the publisher. To learn more about the DiSC® Classic and other assessments visit Inscape Publishing and then contact our offices for purchasing information. DiSC is a registered trademark of Inscape Publishing, Inc.